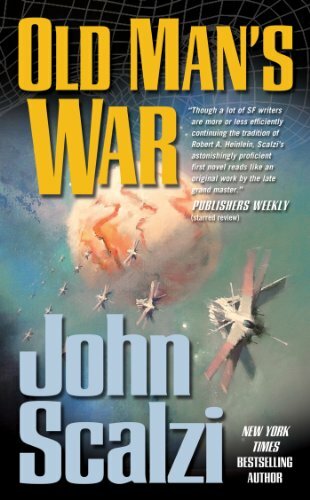 Okay, SF fans: Among today’s Daily Deals are some great bargains ($2.99 each) on titles by Hugo award-winning science fiction writer John Scalzi, including the absolutely amazing Old Man’s War series. 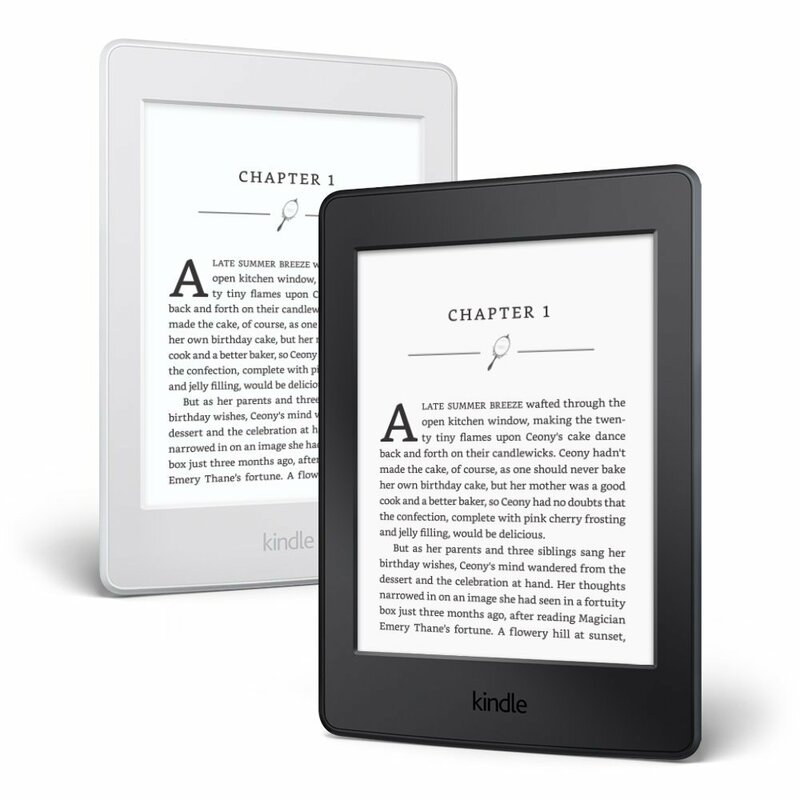 Most of the titles are also available on Barnes and Noble, Kobo and iBooks. If you are a Goodreads user who like to reread your favorite books, here’s some good news: Goodreads had finally added a feature to track rereading a book. This has been a highly requested feature on the site (I’ve personally requested it on several occasions). With the new feature, you can add a separate set of start and finish dates each time you re-read a book. The rereads also now count towards Reading Challenges as well. The new feature was announced yesterday on the site’s blog and is in the process of rolling out to all users. If you have been keeping track of your rereads via the “Number of Times Read” option or by using different editions to track rereads, the system will automatically add those to the section. I am going to try adding them in after the fact, since I did not track rereads because I could not enter dates. Since I have actually missed completing more than one yearly reading challenge because I couldn’t count rereads, I am really excited to see this feature implemented. How about you?